This week is Samoan week. It is a very special day for the Samoans, our school Point England has celebrated it by our Samoan group performing as well as Tamaki college Samoan group. I was in the Samoan group. Our school has declared Samoan week for Tamaki Makaurau a.k.a Auckland. It was very nerveracking because I just joined the Samoan group on Friday, and the Samoan group was already been made because the dance that we did was from the FiaFia night. My grandparents Rev. Lei’ite Setefano and his wife (my grandma) Lealofi Setefano came to support our school for the Samoan week, and he is a very good friend of Mr Burt our principal. Also Sam Lotu-Iiga is the NZ Parliament for Maungakiekie. He has come to support just like why my grandparents came, and he was a very good friend of my mum. They went to University together. 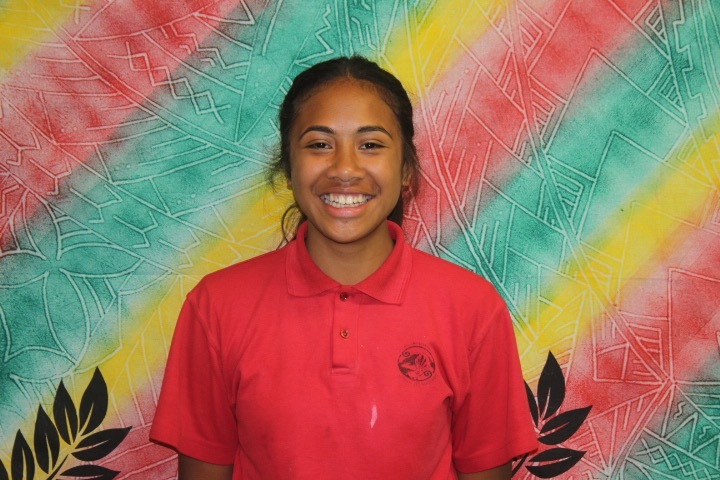 Mr. Burt and the school were saying in the hall “Taofi mau i au measina” which means “Hold fast to your treasure”. After both of the schools had perform everyone had left and only Tamaki college and our Samoan had morning tea. How does musical instrument creat sound?